Why are AroMandalas so special? 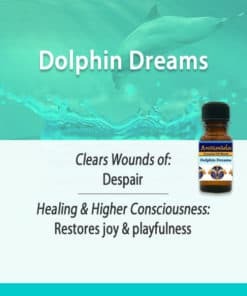 Channelled by Mary Magdalene through our aromatherapist staff member, she received the formulas in the dream time for the purpose of healing emotional wounds where they are parked, in the facia! 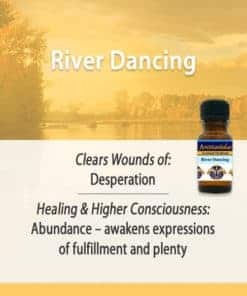 To replicate these beautiful rituals and intensify the quality of your meditations, place a few drops of the blend in the palm of your hand and rub both palms together “stirring” the oils. Place your hands in the prayer position, cover your nose and inhale deeply. 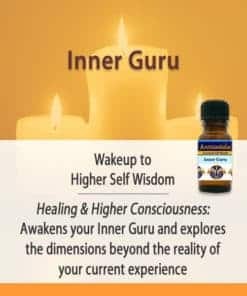 Then apply a drop to your third eye and both temples. Now you are ready to begin your meditation. 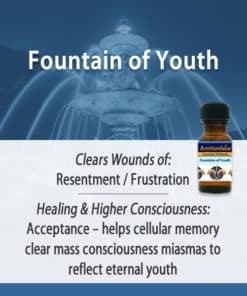 We use essential oils of the highest quality obtained from our provider who has significant, long-term international connections and a long history in this field. “The sensation of odors, combined with the emotions and memories that the odors elicit, are very powerful influences upon the human being. Our olfactory receptors are directly connected to the ancient seat of the brain where memories are made before they are relayed to the more modern cortex where cognitive recognition occurs. Even before we recognize a smell, we have elicited a range of memories and experiences which have been a part of us since before our birth. – Researcher Dr. Ruth Pinney, biochemist specializing in the use of essential oils. Isn’t it about time that you got some help with your issues? Find Balance! Check out how our Essential Oil Blends, AroMandalas® can help you in our daily life! Our blends were channeled by Mary Magdalene through a team member – who gifted us with the formulas when she retired. We are so grateful to continue the tradition and the work of Mary Magdalene. Life has it’s ups and downs. Why not get a little help from the Master Blender, herself? 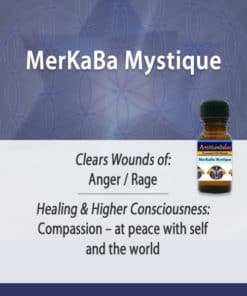 Last week my massage therapist reported to me that the bottle of Merkaba Mystique tamed her anger – and she wasn’t mad at her ex-husband any more! She used it every time she found herself getting angry with him! 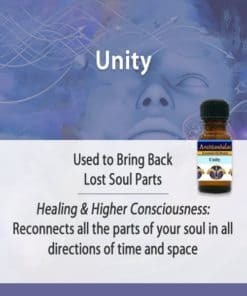 The MerKaBa oil is really powerful. 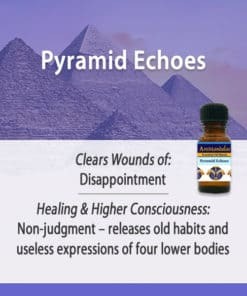 I used some this morning in my meditation. 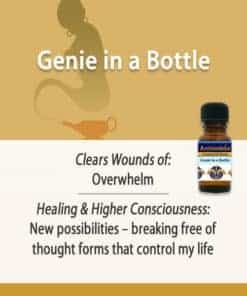 My experience throughout my busy day felt like linear time was collapsing… It certainly accentuated the perception that I have often felt in the MerKaBa meditation- of profound stillness as I was surrounded by a frenzy of activity. It was a good thing that I really paid attention to grounding myself as I would not have been able to concentrate. 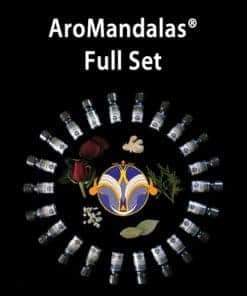 Combining three spiritual and healing traditions used around the globe since ancient times, AroMandalas is an amazing original formulations line of essential oil blends; Traditionally, essential oils have been used to lift the spirit and enhance the energies of the body. Scientifically, we know that their fragrance allows information to travel rapidly along neurons deep into the center of the brain where they influence our emotions, learning and memory. We were guided to use the Mandala drawn by visionary artist, JoAnn Mooy. She gifted us with this, and we know it carries the vibration of the Hathors, and their strong concern for the welfare of mankind. A mandala is a sacred symbol in the form of a circular geometric design that uses shapes and colors to represent the universe, wholeness and healing. Our AroMandalas do this with aroma. Sacred Geometrystudents understand that it (Sacred Geometry) is replicated throughout all of nature, the solar system and the universe, as well as in each chromosome of every cell in our body. 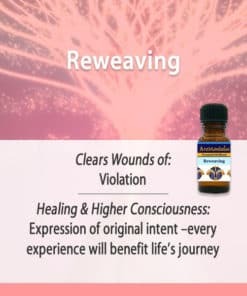 With the use of these powerful blends, you may intensify the quality of your meditation, recreate beautiful ancient rituals, and enhance your spiritual evolution. 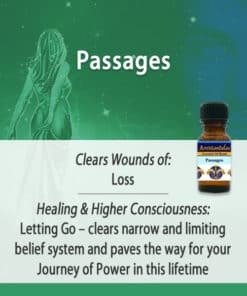 Download our guide to the emotional healing and higher consciousness created with AroMandalas: AroMandalas Healing Guide (PDF). Save and purchase in combo or complete sets. 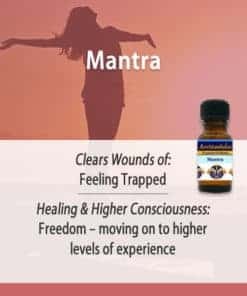 Amp up your inner growth with both Meditations with Maureen and AroMandalas Essential Oil Blends. You can purchase the AroMandalas with CDs for considerable savings (Sound and Scent Combos).